Home - Evanco Environmental Technologies, Inc. 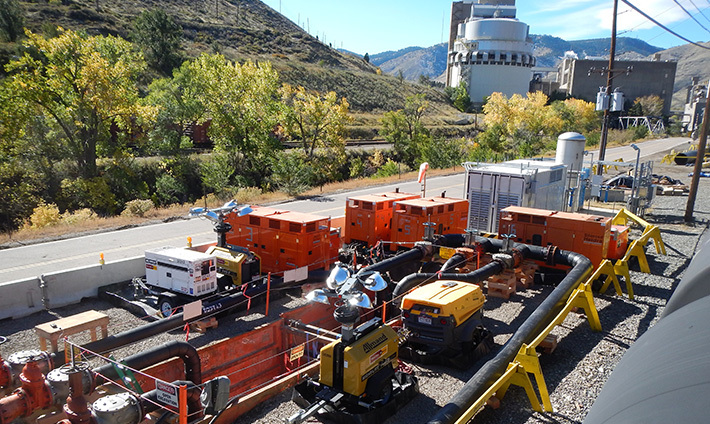 Innovative & often unique services for the aging industrial pipeline wastewater & water infrastructure. Evanco Environmental Technologies, Inc. 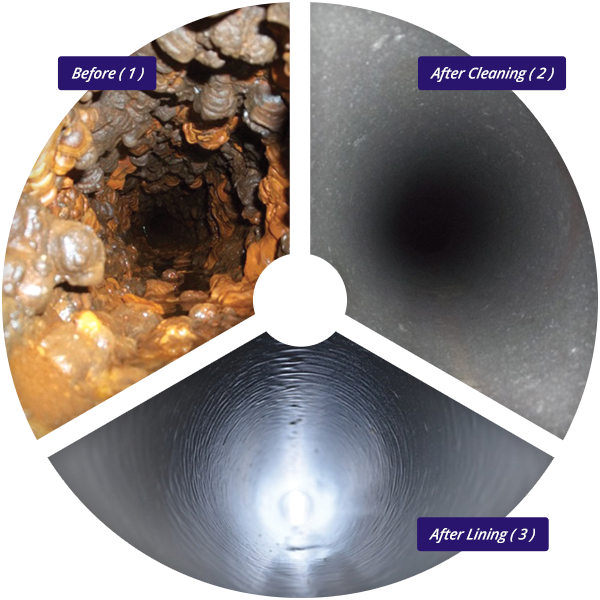 Established in 1993, Evanco was created to provide innovative and often unique services for the aging industrial and municipal pipeline wastewater and water infrastructure. Evanco provides a strategic overview of customer pipeline systems, which includes risk assessment, potential maintenance programs, and working with customers’ professional staff to design a solution that is appropriate for each client. Evanco has provided both professional and timely service to our municipality. The knowledge and experience that they provide have enabled the municipality to solve difficult infrastructure related issues in a cost effective manner. 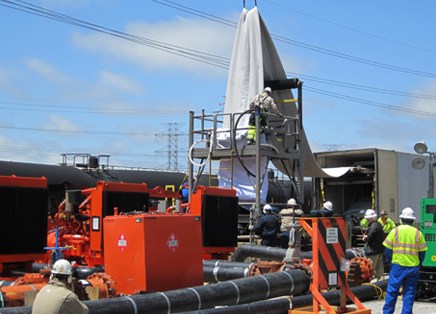 Evanco always provided focused well engineered trench-less solutions for DuPont's underground piping systems. They provided excellent customer focused support. They completed every job safely within budget and on time. All Evanco employees are well trained, they work safely and they work tirelessly. They schedule a ten hour work day, and when the employees are not working on the customer’s systems they are cleaning their own equipment or cleaning up the work site. 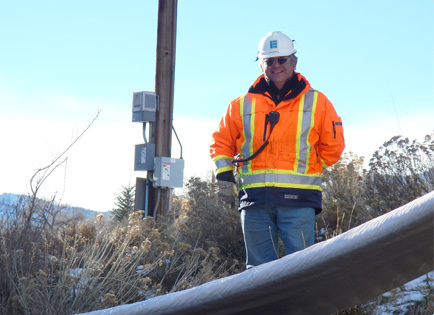 Evanco can be counted on to do whatever is necessary to complete the contract, and treat the customers underground systems as if they were their own. 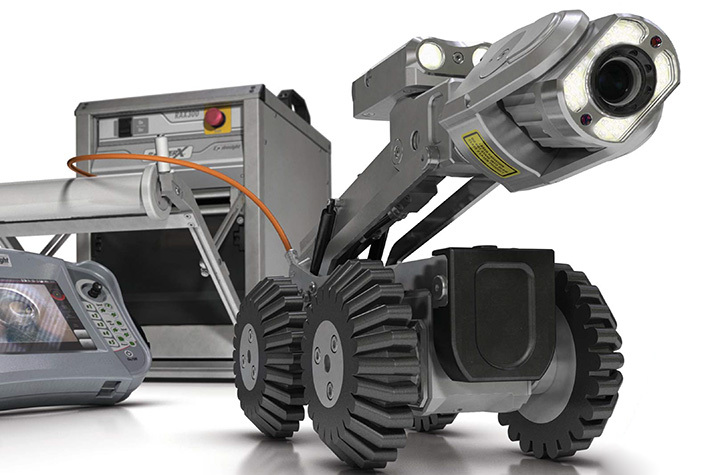 In my opinion, Evanco is the go to company for any trench-less work on underground piping systems.